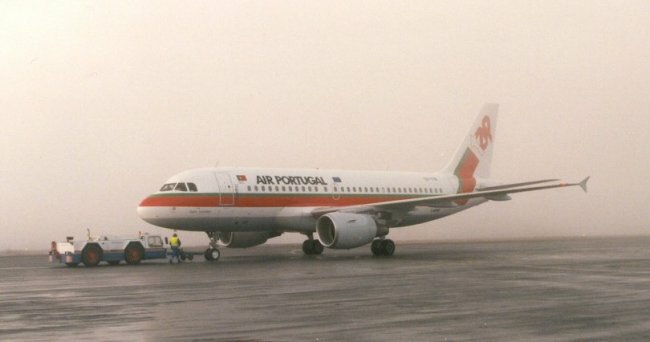 TAP Air Portugal flew twice a week to Lisbon via Copenhagen operating mainly A319's. A319 CS-TTB in the mist. B737-382 CS-TIB was promoting Expo'98. Updated 14. March 1998 by Andreas Mowinckel - Please mail me if you have any comments.